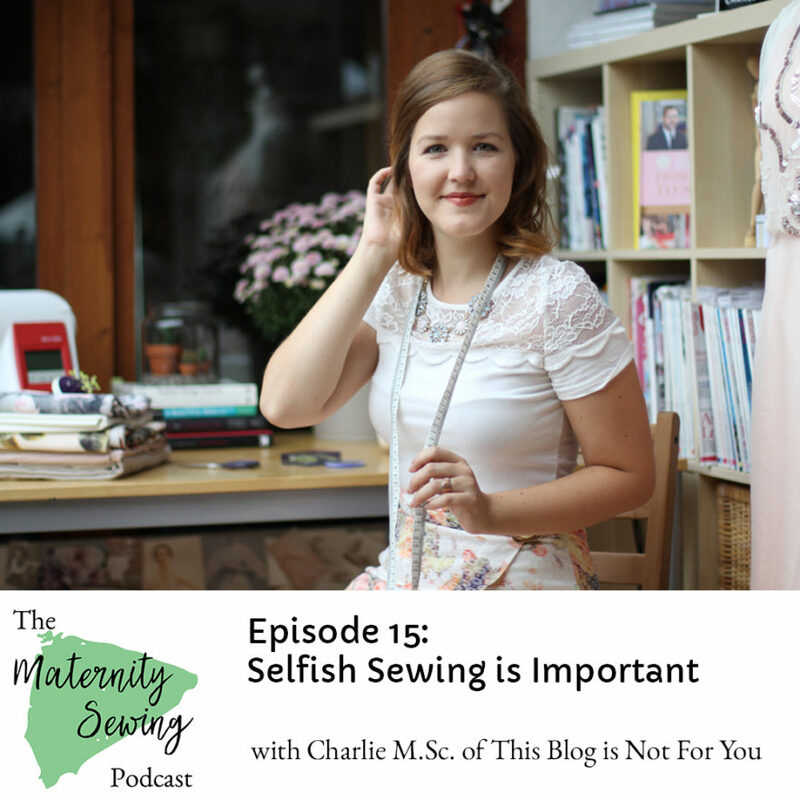 In Episode 15 of the Maternity Sewing Podcast, Erin talks with Charlie, M.Sc., a sewing blogger and psychologist, about why selfish sewing is not only good for your mental health, but important to do! You can find Charlie on her blog This Blog is Not For You. 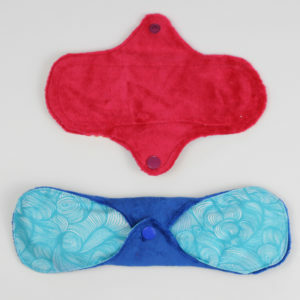 She has written a series of blog posts about sewing and mental health. 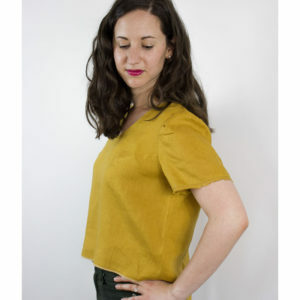 You can also listen to Charlie on Episode 3 of our podcast talking about the connection between sewing and body image.